You must join us for a cup of tea! 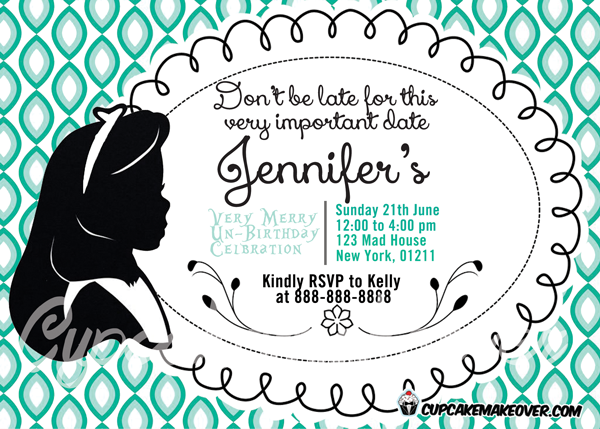 Throw the maddest of mad un-birthday parties with this stylish Alice in Wonderland Invitation card . Looking to match other items? please contact me!